All the big breakthroughs in computing have happened because their inventors decided to think unconventionally. How can the world reduce the volume of plastic waste in the oceans? How can computing keep up with customer demand – and scale as fast as the growing businesses it aims to support? How can businesses keep 100 percent of their data secure with minimal overhead? In this blog post I want to focus on just one question, which has been challenging the status quo in multiple sessions at Think. Could greater business benefits be achieved if critical Linux workloads ran on large, highly-engineered servers, rather than clusters of loosely-coupled smaller servers? David Katz wants to save the world from plastic waste by cutting the supply of plastic entering the oceans. In his Think Innovation talk, he described his work with The Plastic Bank, a social enterprise he co-founded. The Plastic Bank enlists the help of citizens of some of the world’s poorest nations, enabling them to collect and trade plastic waste for currency and turning them into recycling entrepreneurs. Central to the success of this project is being able to record each transaction on a secure, scalable platform, that starts small but can grow to potentially support millions of users without needing the application to be re-architected. Cognition Foundry, a cloud service provider, deployed IBM Blockchain technology on a private cloud on IBM LinuxONE and enabled the Plastic Bank to help change the world. Techcombank is a leading bank in Vietnam, a country which is seeing rapid expansion in banking as more citizens open accounts. 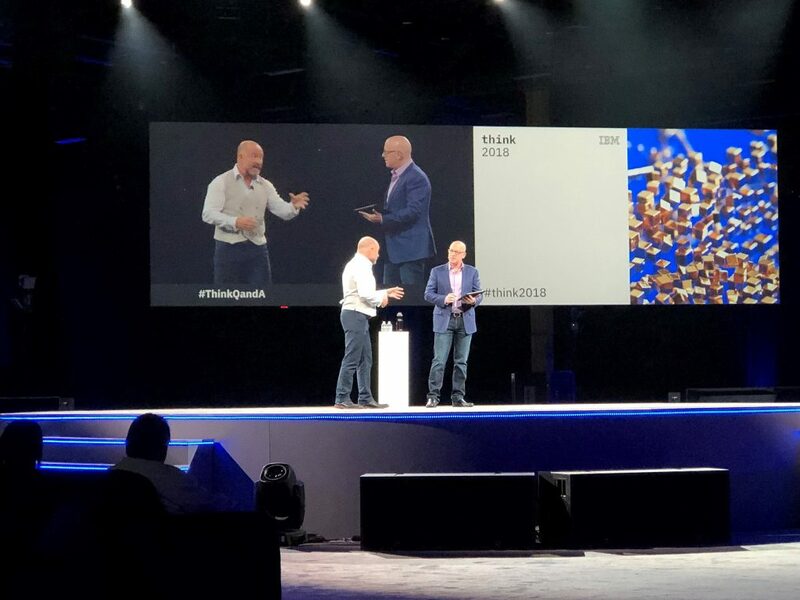 On stage with Senior Vice President of IBM Systems Tom Rosamilia in his keynote, Chester Gorski from Techcombank talked about the “big bets” his company is making to capture these new opportunities and move to a customer focus. 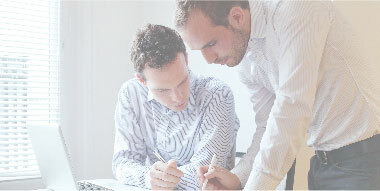 IT infrastructure needs to enable the future growth of the business. The current IT infrastructure at Techcombank was experiencing many challenges and opportunities, including rapid growth, digital customer demand, and future business application development. 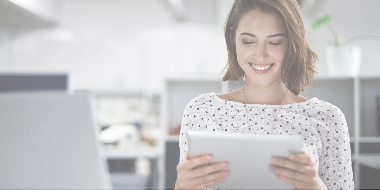 Realizing that IT must transform to support growth, the bank is moving from a distributed x86 architecture to a centralized approach with two IBM LinuxONE Emperor II systems, IBM GDPS for high availability, and applications including Temenos T24 core banking. Listen to Chester Gorski, CTOO of Techcombank, in conversation with Dez Blanchfield at Think about LinuxONE. Security is a top concern for CIOs, with recent data breaches and insider attacks highlighting the need for much better data protection. The imminent arrival of GDPR legislation is also pushing business leaders to evaluate how they secure their customers’ data, and also prove that they are doing so. 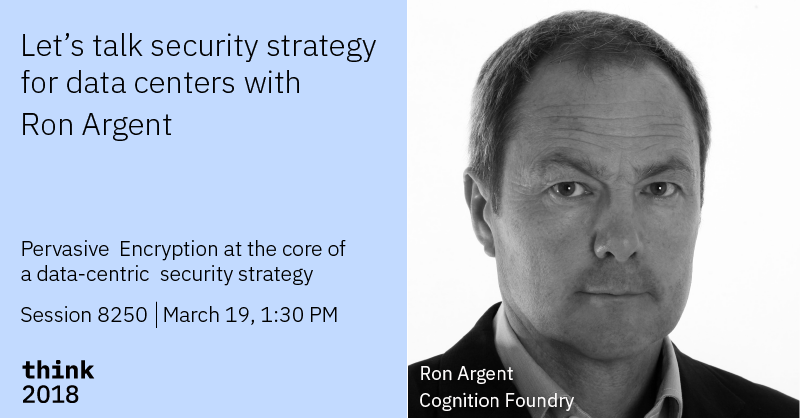 In breakout sessions at Think, Ron Argent from Cognition Foundry and IBM Distinguished Engineer and Chief Technology Officer Marcel Mitran described how to provide a security-rich environment for data and applications which protects against both internal and external threats. Linux support for the hardware cryptographic capabilities of LinuxONE enables faster encryption of data, and Secure Service Containers – a new technology exclusive to LinuxONE – delivers a tamper-resistant environment for running applications and helps protects against rogue sysadmins. Conventional wisdom says that servers should use x86 technology, and if enterprise capabilities are needed, this can be achieved by horizontal scaling and software wizardry. But there is an alternative which can provide better security, scalability and availability for critical applications – and potentially reduce TCO as well. As shown by customer successes around the world, LinuxONE is encouraging organizations to think differently about Linux servers. Learn more about IBM LinuxONE.